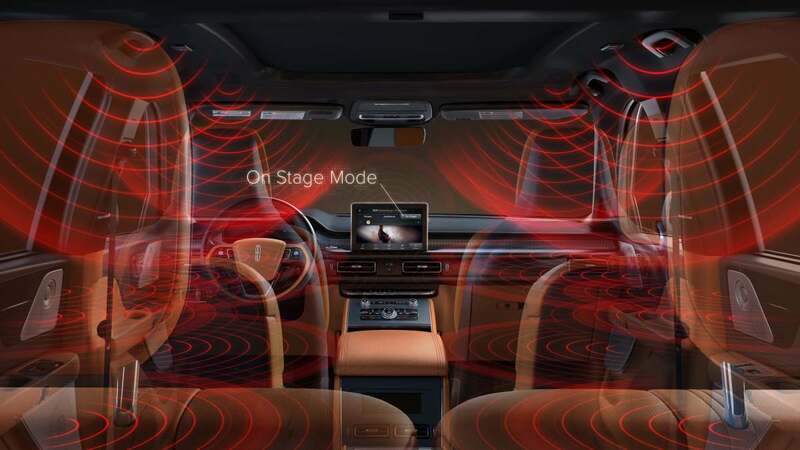 The new audio system turns the SUV into a concert hall on four wheels. 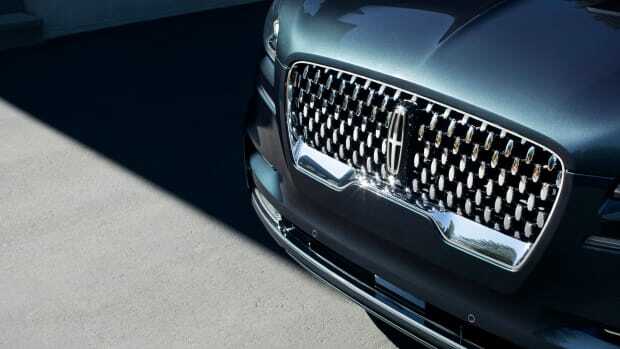 The upcoming Lincoln Aviator will be available with one hell of an audio system when it hits dealerships this summer. The quiet, vault-like cabin of the new SUV will be filled with immersive sound with an all-new 28-speaker Revel Ultimate 3D system. Lincoln worked with Revel to fine-tune their system to deliver 360-degrees of audio to create a concert hall-like experience on the road. 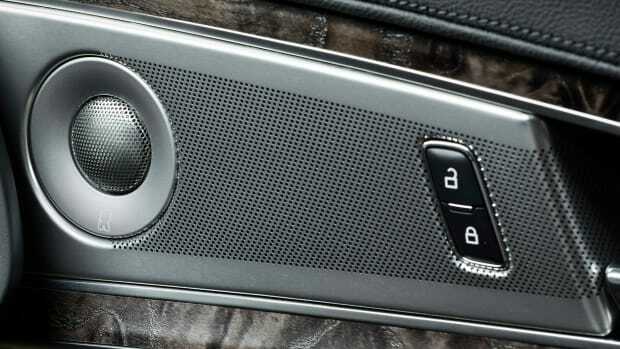 This sound system features 20 amplifier channels alongside the cabin&apos;s 28 speakers and technology such as QuantumLogic 3D Surround, Clari-Fi, Revel Waveguides, and Point Source Architecture to create clear, encompassing sound no matter where you sit in the car. Taking it one step further is Lincoln&apos;s cabin acoustics that have been specially tailored to complement the Revel sound system. This includes features such as acoustic laminated windshield and side glass, acoustic underbody shields and wheel arch liners, and a dual-wall dash system that keeps vibrations and engine noise out of the cabin. 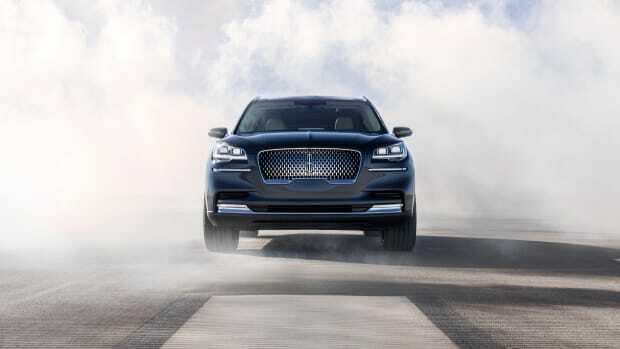 The Lincoln Aviator arrives at dealerships this summer. The production preview offers a near-final glimpse of their next SUV. This is definitely no baby Navigator.